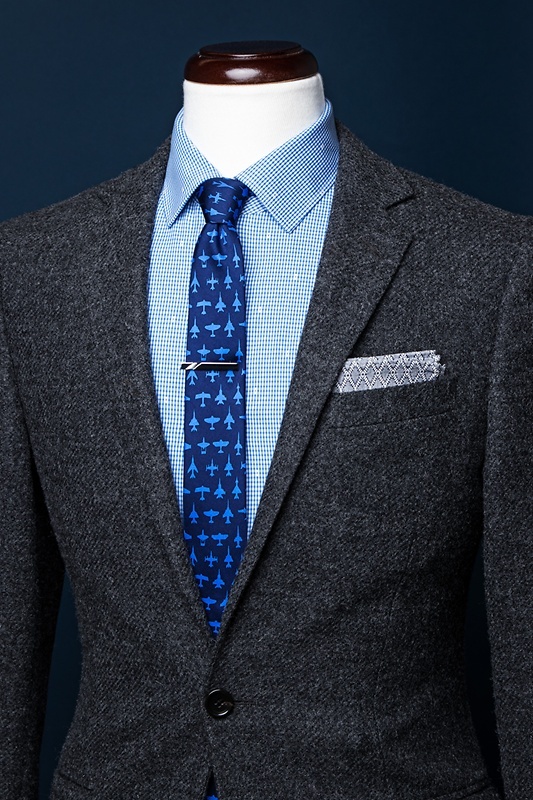 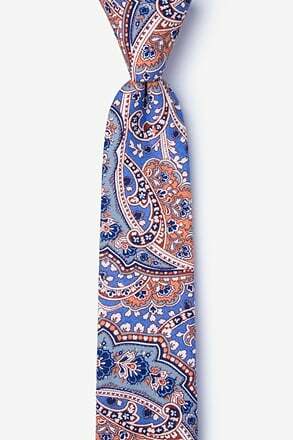 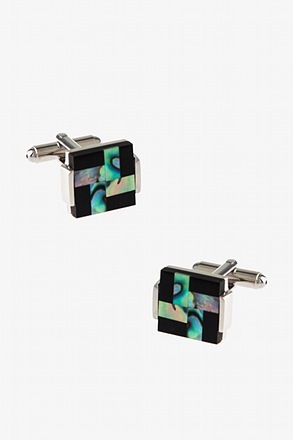 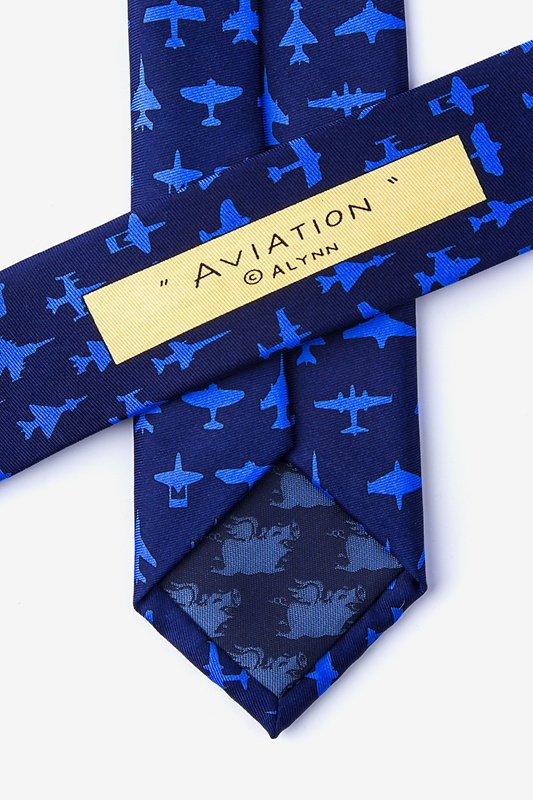 The Aviation necktie features a variety of military aircrafts for the man who's heart lies in the sky. 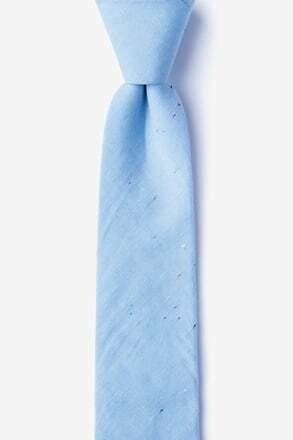 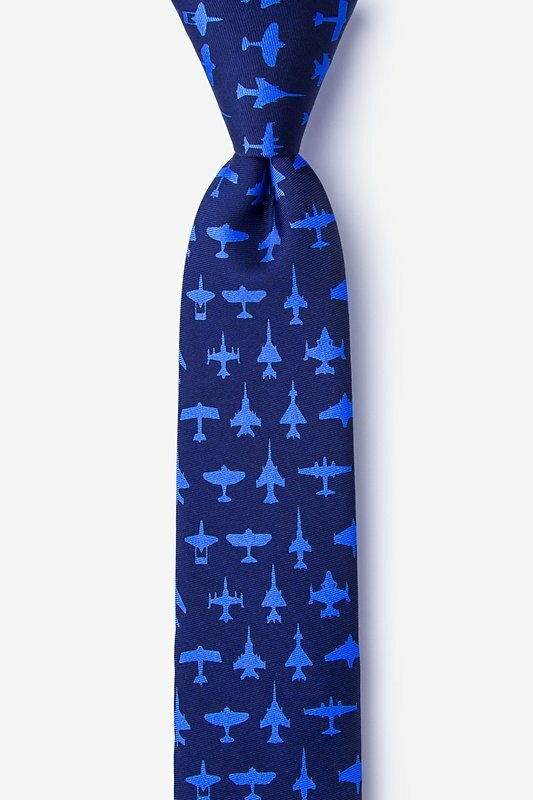 Made from 100% silk, fly into battle (or the workweek) with th... read more The Aviation necktie features a variety of military aircrafts for the man who's heart lies in the sky. 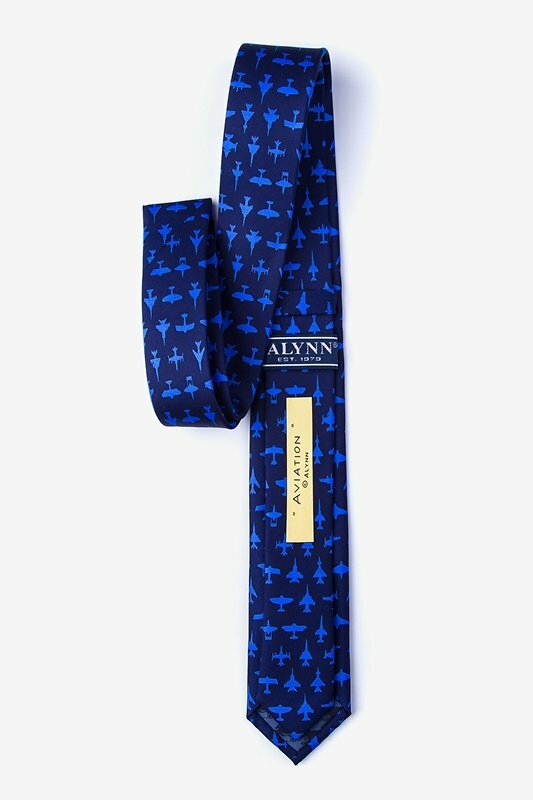 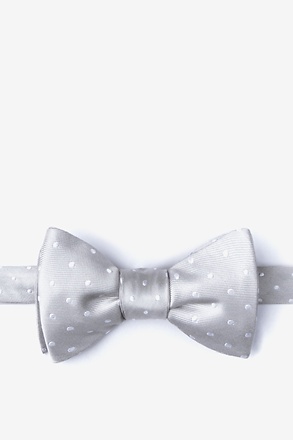 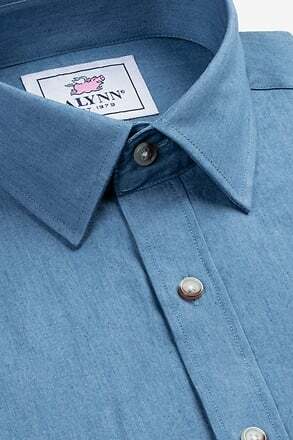 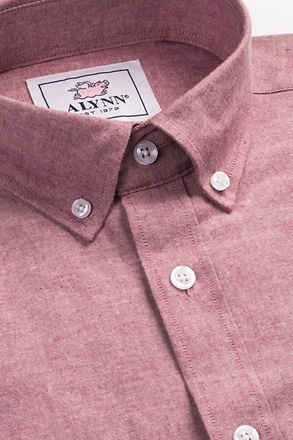 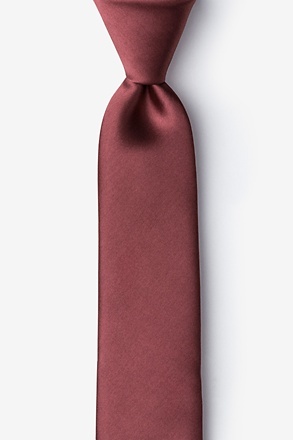 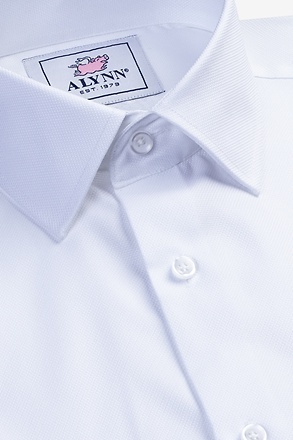 Made from 100% silk, fly into battle (or the workweek) with this classic style.